Ex-U.S. Attorney Christopher Christie, the Republican challenger who had vowed to clean up public corruption, defeated the Democratic incumbent Jon Corzine for the New Jersey governor’s seat on Tuesday. Chrisite defeated Corzine in a hard fought race full of mudslinging, and in a contest many saw as a referendum on the Obama administration. 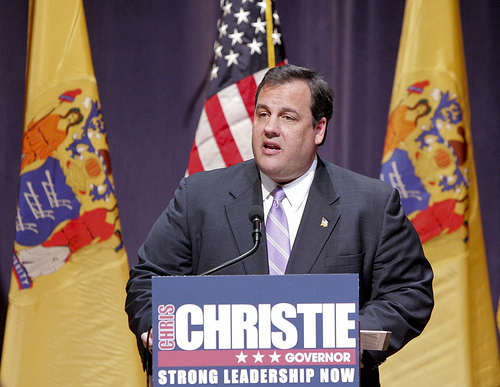 Christie, a Bush appointee, stepped down as U.S. Attorney of Newark last December to launch his bid for governor. Posted: 11/4/09 at 12:27 AM under News Story.